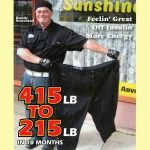 Welcome To Sunshine, Come On In! 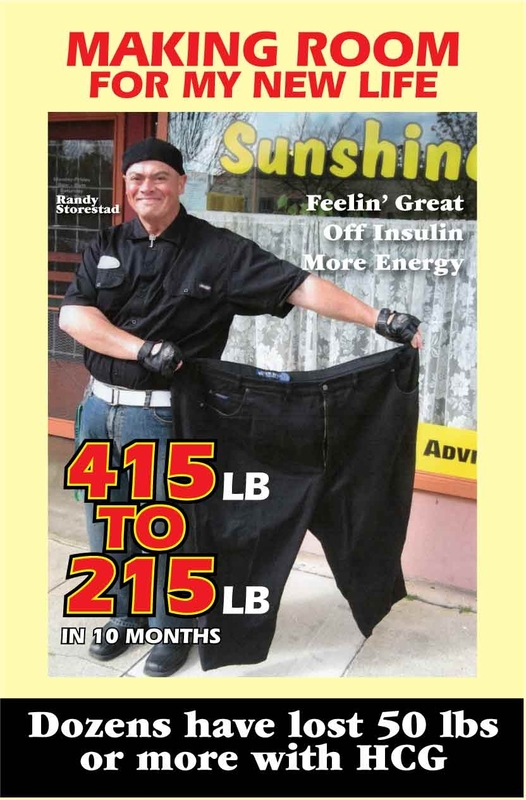 Randy has kept the weight off for 2 years. Congratulations!! 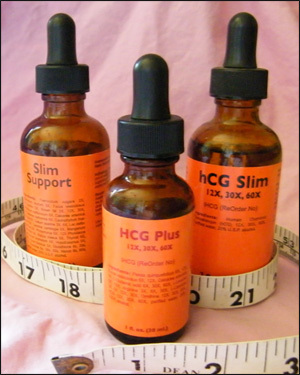 To order HCG, call our toll-free number 9 am to 6 pm PT. Our drops are pharmaceutical grade and made in the U.S.